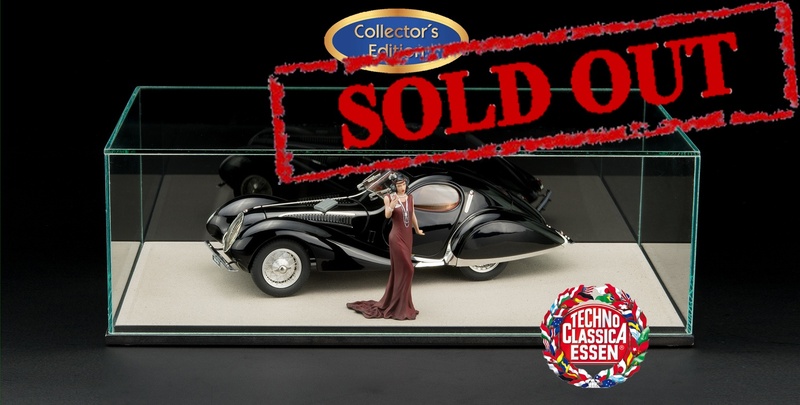 CMC Techno Classica 2019 Collector's Edition 549,00€ inc. 19% Mwst. 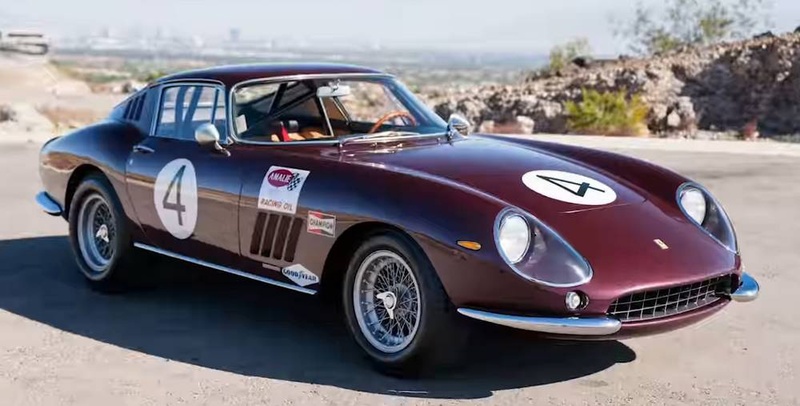 CMC Ferrari 275 GTB/C, 1966, Chassis 09063, rubinrot 499,00€ inc. 19% Mwst. 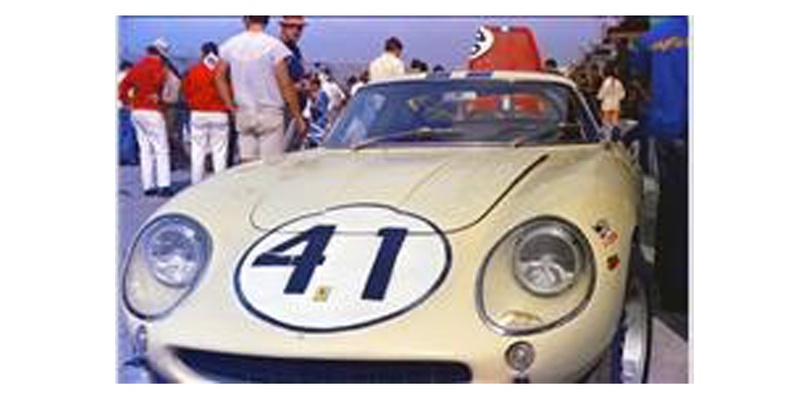 CMC Ferrari 275 GTB/C, 1966, Chassis 09063, beige 499,00€ inc. 19% Mwst. 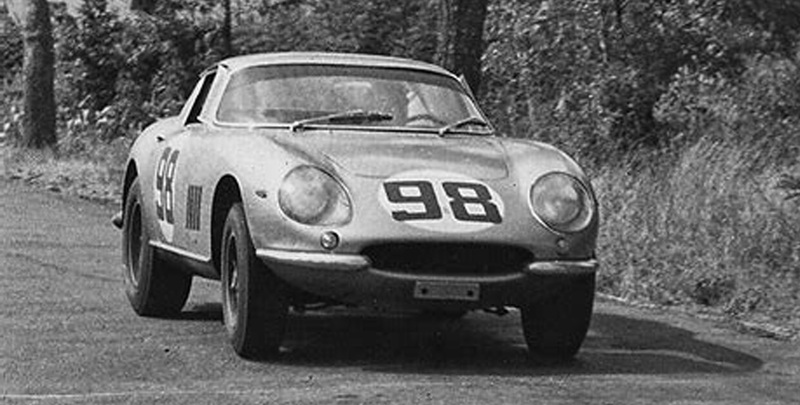 CMC Ferrari 275 GTB/C, 1966, Chassis 09051, silber, Startnummer 98 499,00€ inc. 19% Mwst.